Scientists in California published a study  investigating the effects of saturated versus unsaturated fat in the diets of mice, as well as fructose, on obesity and diabetes. 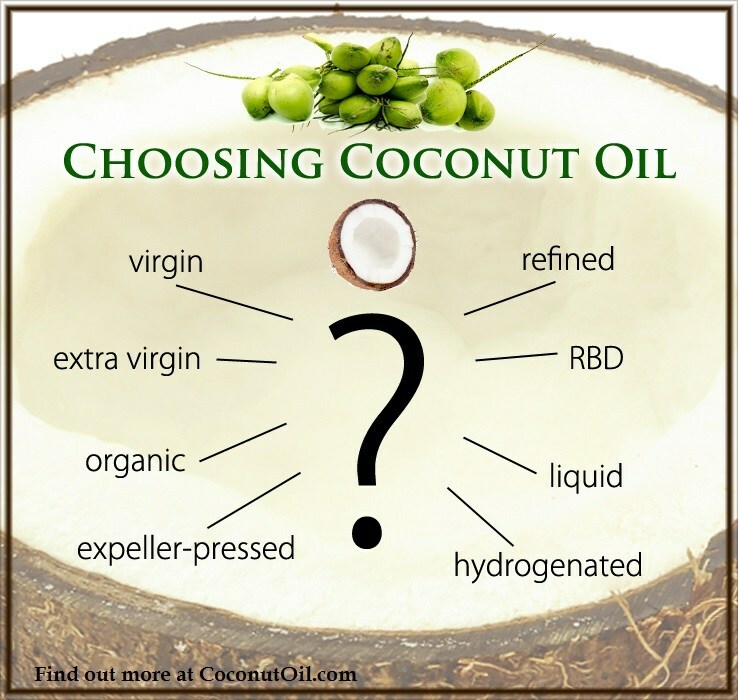 The unsaturated fat was soybean oil, and the saturated fat was coconut oil, along with a fructose. Taken together, our results indicate that in mice a diet high in soybean oil is more detrimental to metabolic health than a diet high in fructose or coconut oil. 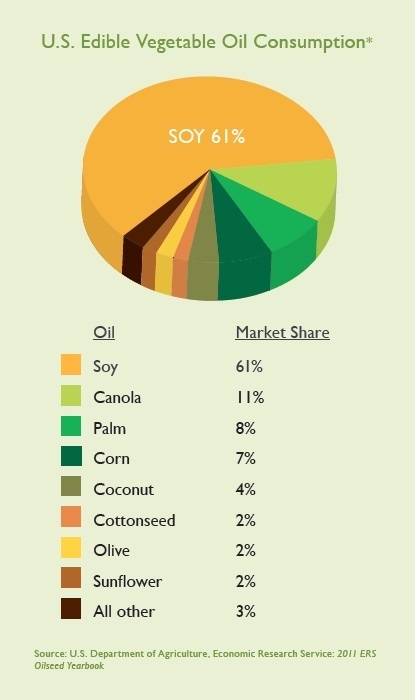 This is bad news for Americans, as soybean oil has most of the market share in the U.S. edible oil industry, and is the most common dietary oil found in processed foods. Most of the U.S. soybean crop is also genetically modified. If you see an ingredient on a package that says “vegetable oil,” chances are pretty good that it is soybean oil. While coconut oil has made great strides in the U.S. market in recent years, it is still only about 4% of the U.S. edible oil market. We can blame government nutritional policy on deciding which fats and oils are healthy and which ones are not, which historically has been based more on politics than real nutrition science. Saturated fatty acids (SFAs) were deemed unhealthy due to studies in the 1950s and 1960s that showed a positive correlation between dietary SFAs and the risk for cardiovascular disease. As a result, nutritional guidelines were developed that encouraged people to reduce their intake of saturated fat, typically found in meat and dairy products, and increase their intake of polyunsaturated fatty acids (PUFAs) found in plant oils. These guidelines are still in effect today. In recent years, however, there has been a shift in the dialogue surrounding which dietary fats are the most harmful, with some studies suggesting a reconsideration of nutritional guidelines. 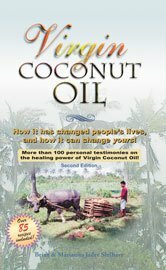 In particular, there is a growing body of evidence that suggests that saturated fat from sources such as coconut and palm oil, which are rich in medium chain triglycerides (MCTs), may actually be beneficial for the prevention and treatment of the Metabolic Syndrome. This is not news to those of us in the alternative media, of course, as we have been publishing the truth about fats and oils for decades now. What is somewhat surprising, however, is that soybean oil was found to be a greater risk factor for obesity and diabetes than even a high fructose diet.